Messari, the cryptocurrency analytics firm has happened to add 10 cryptocurrency exchanges in its new index. It was announced on March 26 on the company’s blog post. Real 10 Volumes, a new product launched by Messari on its dashboard of OnChainFX for its chosen exchanges to be limited by its default volume exchanges. Binance, Bitflyer, Bitfinex, Bittrex, Bitstamp, Coinbase Pro, itBit, Gemini, Poloniex and Kraken are the one included in the Real 10 trading platform. As reported in the post, exchanges that showed trading volumes that were significant and legitimate through their APIs i.e. Application Programming Interface. 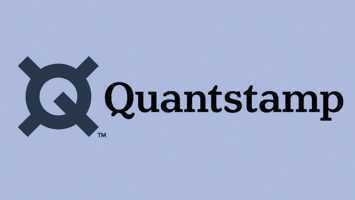 The company also reportedly mentioned that it will soon be adding other exchanges by adding clean book data in their data feeds in the coming months. After the report published by Bitwise Asset Management, the major index fund provider for cryptocurrency that 95 per cent there are fake or non-economic unregulated exchange volumes, the Messari’s move towards the volumes which are significant and legitimate is understandable. The report by the Bitwise Asset Management mentioned that exchanges under the hood which were unrecognisable but had the highest volumes. It also stated “fake” and “non-economic wash trading” words for the majority of these reported volumes. 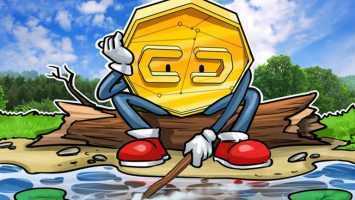 A similar conclusion that was reported by The Tie had also found out that up to 90 per cent of trade volumes reported for the cryptocurrency exchanges maybe incorrect in data. It had also mentioned that 87 per cent of the trading volumes for the analyzed trading platform is suspicious. 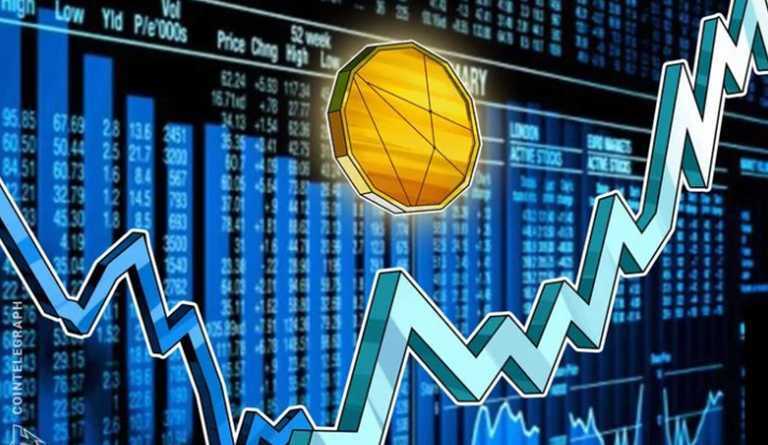 CoinMarketCap (CMC) which calculates member exchanges is now promising to recalculate cryptocurrency market data resource after the Bitwise’s report. CMC executives took to twitter to state that they are considering user’s feedback and are coming up with a suite of new metrics which will give a wide picture of the crypto and the exchanges which are one site.